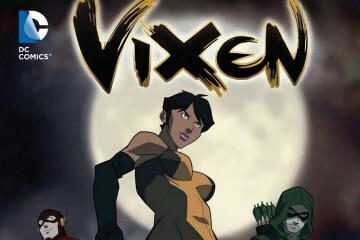 Tony Todd will voice arch-villain, Zoom on The Flash this season – Eggplante! The Flash just secured some major talent for its upcoming second season, which is appropriately fitting for the proper introduction of the title character’s greatest nemesis. 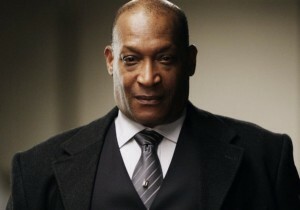 Tony Todd has just been cast as the new voice of Zoom, the soft reboot of Barry Allen’s most dangerous enemy, and the main big bad of the show’s upcoming second season. 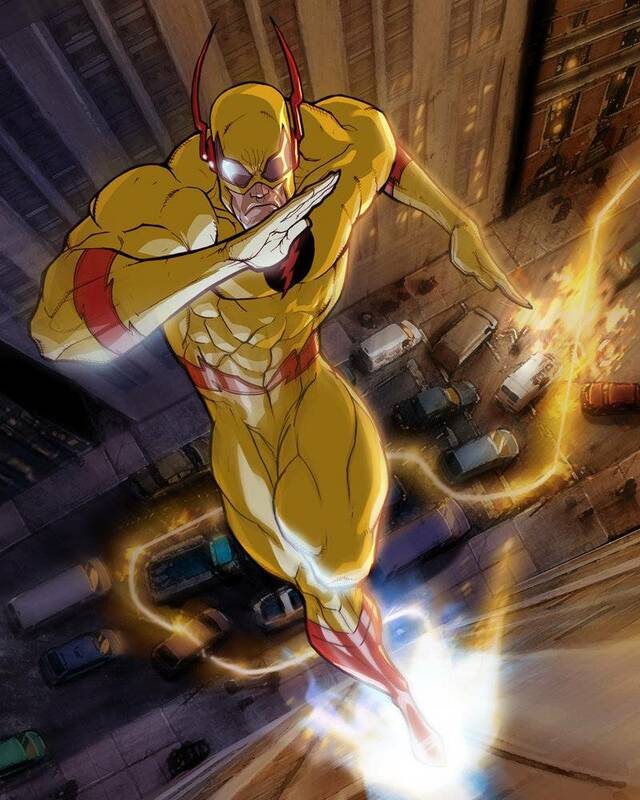 Yes, Todd will be providing voice work exclusively for Zoom, who has been heavily re-tooled from the human incarnation of Eobard Thawne, the most well-known incarnation of Zoom (sometimes called Professor Zoom in DC Comics lore), who was previously portrayed by Tom Cavanagh, with Thawne posing undercover as Barry’s mentor and S.T.A.R. Labs boss, Harrison Wells, whom Thawne murdered and stole DNA from shortly after the death of Barry’s mother that occurred many years before the events of the series. 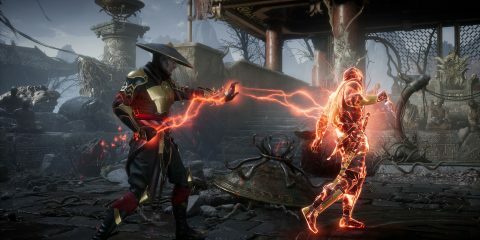 Despite manipulating events throughout Season One, including Barry’s transformation into The Flash, to try and return home to his own timeline in the future, Thawne is seemingly erased from existence when his ancestor, Eddie Thawne, commits suicide to wipe him out of time in the season finale. The showrunners of The Flash have confirmed however that Tom Cavanagh will remain a series regular in Season Two, with Rick Cosnett, the actor portraying Eddie, relegated to a guest role from here on out. This confused fans, seeing as Cavanagh’s character appeared to be not just killed off, but erased from existence entirely at the end of the first season, but it’s possible that an alternate version of the true Harrison Wells may join the S.T.A.R. Labs crew in Season Two, to fill his false self’s place, with Zoom receiving something of that previously mentioned soft reboot as a core series threat. The new Zoom is said to be a living force of nature, now being a sentient version of the Reverse Flash mantle itself. 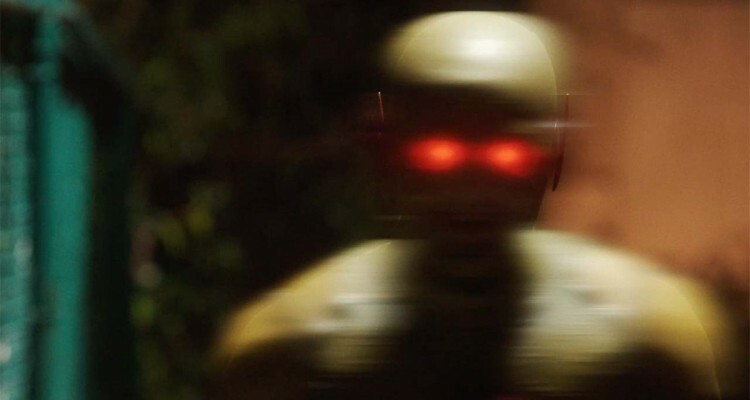 The showrunners have teased that Zoom could be anything underneath his new, “More organic” suit, including a robot, or perhaps even a construct of pure dark energy. It’s also possible that he may end up being the newer Hunter Zolomon variation of Zoom from DC Comics lore, with Zolomon succeeding Thawne as the Flash’s arch-nemesis, namely as a particular foe of Bronze Age Flash, Wally West. Wally West is also confirmed to be making his debut next season, played by Keiynan Lonsdale, though whether or not he gains Flash abilities is currently unconfirmed. Todd is a legendary actor, and one of the busiest men in the business even today, having credits ranging back quite far, including turns in Oliver Stone’s famous 1986 war flick, Platoon, and he more recently provided voice work for enormously successful PC game, Dota 2. 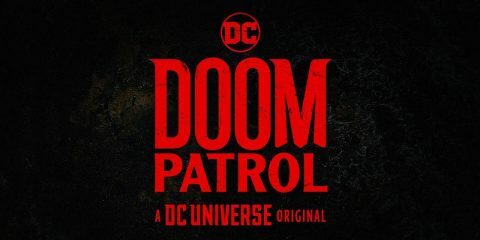 Todd has also worked with DC before, particularly as one of the most frequent voice actors of Superman baddie, Darkseid, another enormously powerful and dangerous villain from DC lore. Todd also had a bit part as Earl Jenkins in an early episode of The CW’s former DC-inspired TV series, Smallville. The Flash returns to The CW in the U.S., and CTV for Canada, on Tuesday, October 6th, in its usual 8:00-9:00 P.M. timeslot. Keep speeding back to Eggplante for all news and updates on The Flash, and other developments in the DC Television Universe.